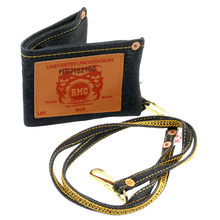 Crafted from leather and denim, RMC Jeans wallets, proudly carry the brand logo on the front as a pic bold print or as an embossed logo. 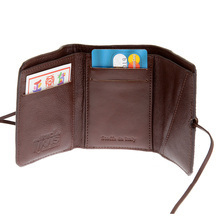 The uniqueness of these wallets match that of the uniqueness that can be seen in their denim jeans and t-shirts. 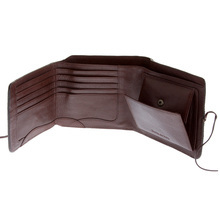 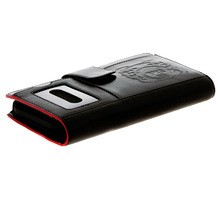 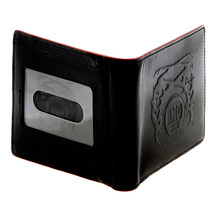 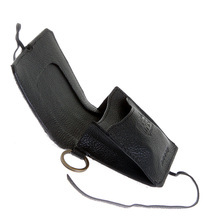 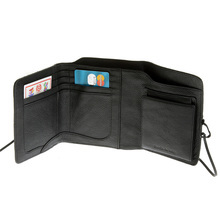 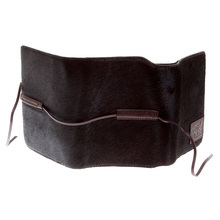 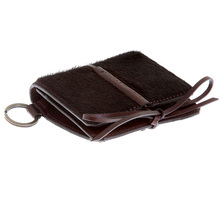 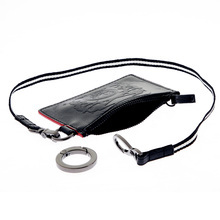 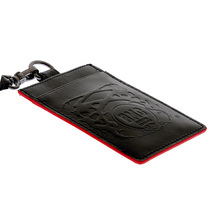 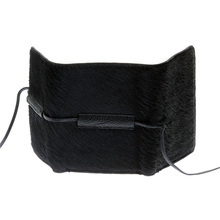 Buy this wallet for yourself or as a gift for someone else.